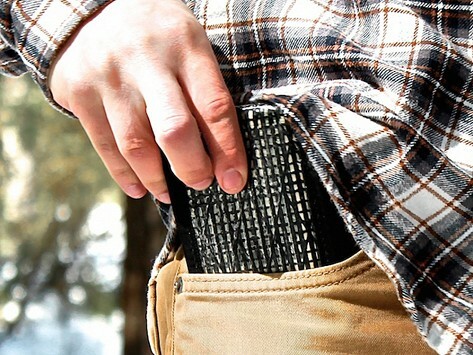 Made from some of the toughest, lightest and most resilient material in the world, these light and compact wallets are designed to stand up to anything you can throw at it. Dimensions: 4.25" x 3.3" x .11"
I've gotten used not having all the 'store club cards' anymore.. I don't need em! Most wallets I've had give out in a year. This one is still going strong after two.